If you don’t know where to go or how to spend time in Yerevan Arara tour can recommend various places. Many tourists complain about the fact that there are not so many unique cafes or restaurants, pubs in Yerevan. We are offering the most interesting places with a pleasant atmosphere. CRUMBS bread factory/ cafe specializes in artisan bread and pastry baking and only natural and the finest quality ingredients are used in the preparation process. Crumbs has 3 cafes located in the city center and all the branches have a unique minimalistic, cozy design. The wooden furniture, bright design and small details give a homey feeling. Those who prefer outdoors sitting with warm blankets and heaters can visit Crumbs on Mashtots Avenue. At Crumbs, you can get not only high-quality sourdough bread but also treat yourself with delicious pastry or just enjoy your day with a cup of aromatic coffee. In some breads’ you can find sun-dried fruits, walnuts, black and green olives and more. The pastries include: croissants, brownies, muffins, cupcakes, tarts and cakes. To satisfy your hunger, Crumbs offers a wide range of sandwiches and giant-sized fresh salads made with ingredients such as sundried tomatoes, fire roasted peppers, eggplants and more. Oh, and of course “soup of the day” which is served with a slice of special bread. 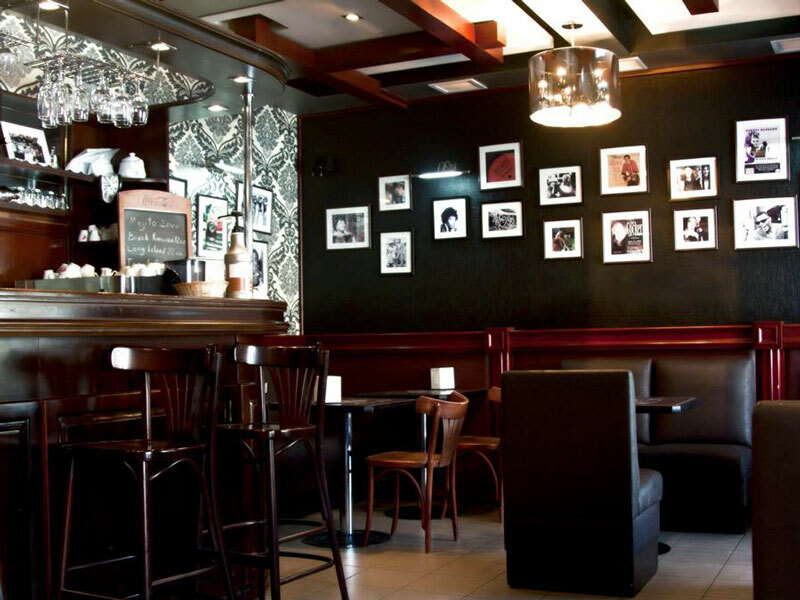 If you are a real gourmand, enjoy the nice atmosphere and friendly staff, then don’t hesitate and visit Crumbs! Aeon is an ideal place for friends. It is a cozy and positive space, where everything is free except for time. The basic concept of the anticafe is to manage your own time. Aeon is the only place in Yerevan that will host you with your own food and drinks and won’t charge you for drinking coffee or tea as much as you can. Anticafe is offering unlimited sweets, coffee and tea. One can play on a guitar, take advantage of more than 20 table games, play Xbox 360 and much more. From 12:00 to 18:00 1 minute in Aeon costs 10 AMD, from 18:00 to 24:00 it costs 17 AMD. The Anticafe operates the flexible system of discounts for students and those who are organizing corporate events (workshops, business meetings, seminars), which can be held in a separate room. Aeon is organizing film screenings, free yoga classes, various exhibitions, book discussions. There you can also find a handmade corner, where are presented interesting works of various local artists of different directions. In the center of the Lover’s Park, on the Baghramian ave. is situated Achajour cafe. It is the perfect place to start your day with a cup of coffee and fresh crepes. Pleasant background music, organic food and, of course, the amazing view will not leave you indifferent. Achajour is a self-service cafe which is offering free wi-fi and a bicycle parking. The cafe is on the first place based on Foursquare users rewards in 2014. The combination of these three definitely pleasant phrases you can find while walking through the city center, on Saryan 6. This recently opened charming wine shop-bar has already gained its place for good wines. 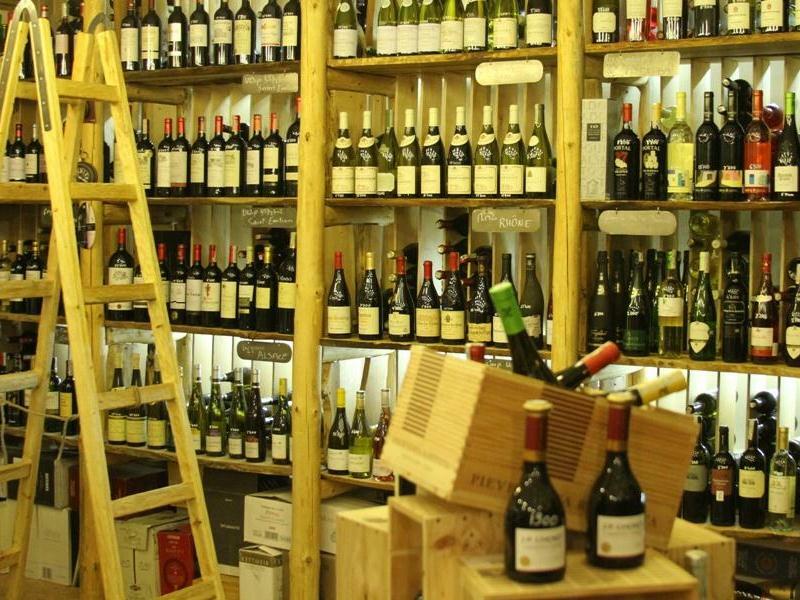 In Vino is offering more than 700 kinds of wines from Armenia and all around the world. Wine lovers can buy a take wine with them, or enjoy it combining with an assortment of French, Italian, German, Czech, Armenian, Greek cheeses, meats, olives, nut and special desserts. Don’t bother if you don’t have a good understanding of quality wine. The competent and friendly staff will represent the right wine for you and held a small excursion into the history of the origin of various wines. In Vino’s cozy European-style interior attracts wine lovers with its simplicity. Wine Club has also placed outdoors that will please you in favorable weather. If you appreciate good wine, or just want to spend a pleasant time in a relaxed and warm atmosphere, you know the right place. 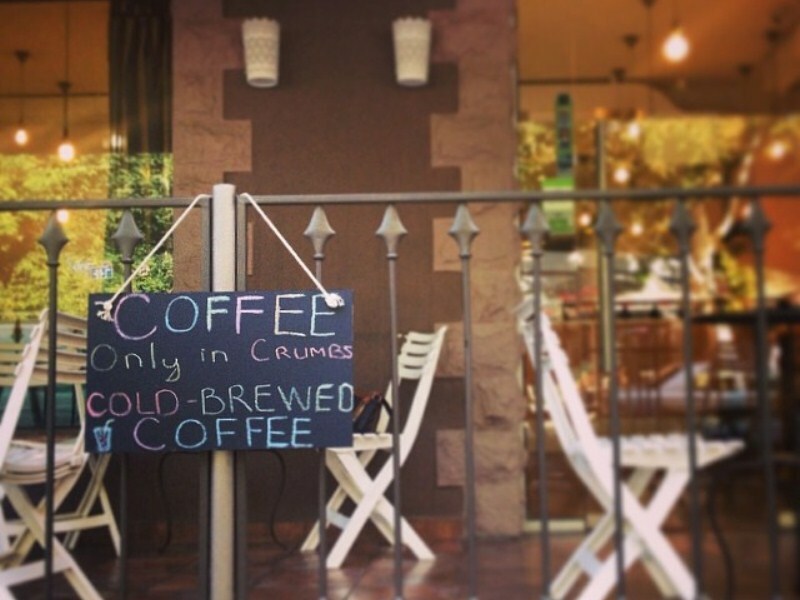 In the heart of the capital, nearby the Cascade, you can find the cozy Retro cafe. Cascade has always been one of the favorite destinations of tourists and residents of the capital. Retro cafe attracts visitors not only with successfully selected location but also with a pleasant atmosphere and high service quality. Friendly staff, huge portions and delicious drinks will please everyone. Cafe, which is open from 10:30 to 24:00 provides free wi-fi. 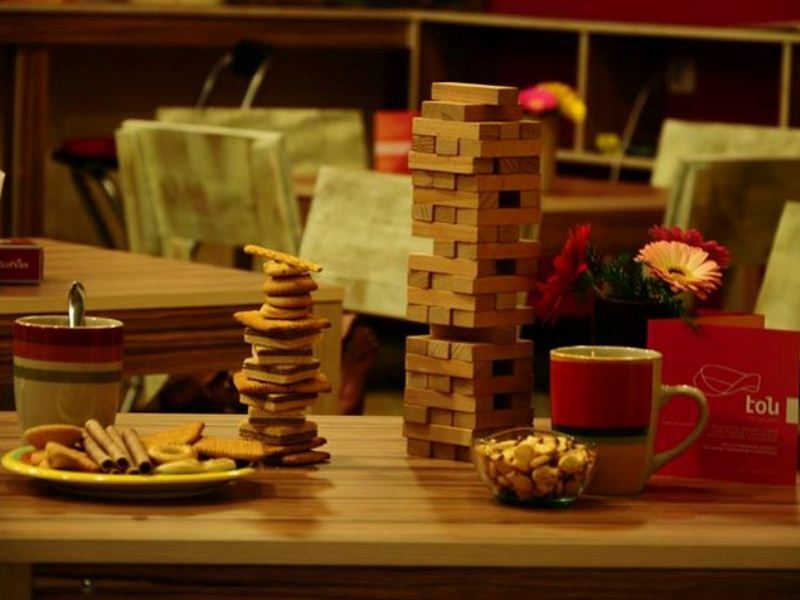 After 19:00 cafe turns into a vibrant bar that will attract the attention of fans of noisy companies. 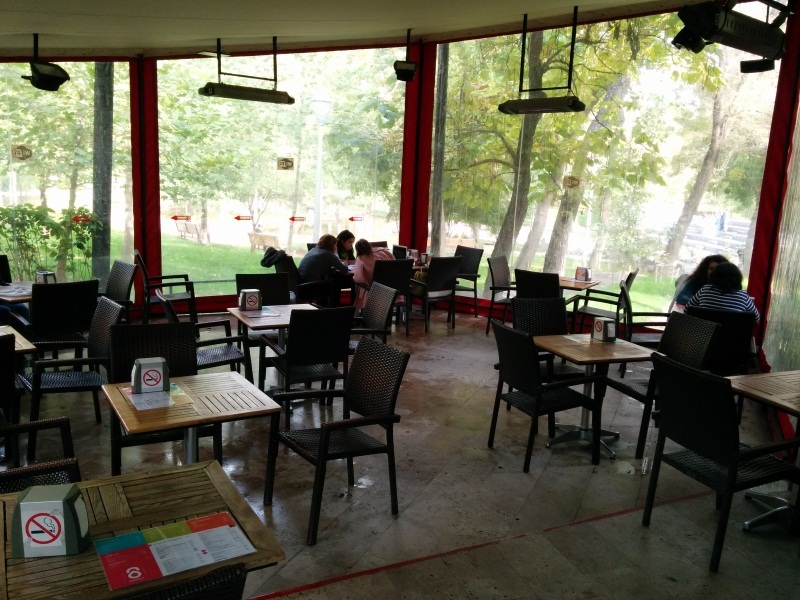 In 2013, on Mashtots Avenue branch opened a cozy cafe, which provides visitors with a special place for smoking. Recently, on October 4 was opened “Jean-Paul Existential Cafe” on Aram 42/1. As you can already see from the name you can expect a custom interior and fun staff in the cafe. If you want to see Yerevan of the 80’s, the cafe will give you such an opportunity. The interior recreates the warm atmosphere of visitors childhood and happy youth. Everyone can spend good time here: good music lovers, fine wine lovers and of course, people who are tired of daily hustle. The cafe is going to organize interesting discussions, movie screenings, exhibitions in future.